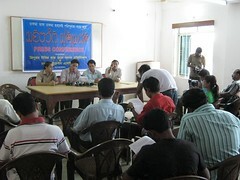 This is the 2011 edition of Tripura Chakma Customary Law prepared on the basis of 1998 edition of the same. Though, Tripura State Chakma Samajik Panchaye Parishad had adopted a new version in its Ehde Gumet conference held on 12th & 13th May, 2018, but it is good to study till now to trace evolve of our social movement. Chakma Jati by Satish Chandra Ghosh was published in 1909, the first extensive works on the Chakmas. The 3rd book dealing with Chakma history after The Chittagong Hill Tracts and Dwellers Therein by T. H. Lewin published in 1869 and A Statistical Account of Bengal, Vol-VI by W. W. Hunter published in 1876. It is the first book dealing with every aspects in detail right from the mythology to games & sports of the Chakmas. This large book (20 chapters, 404 pages) of Sunanu Ghosh, though is not perfect, but was pioneer in many ways, especially famous for adding the Arakan chapter in Chakma history for the first time. 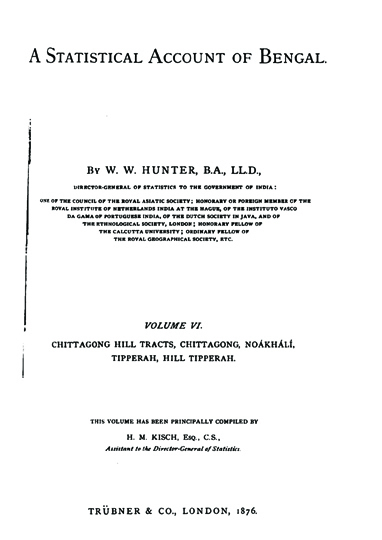 A Statistical Account of Bengal, Vol-VI by W. W. Hunter, the then Director General of Statistics to the Govt. of India published in 1876 is the second book containing information regarding the Chakmas. Though most of the description regarding history, society, religion and customs of the Chakmas in this book were quoted from The Chittagong Hill Tracts and Dwellers Therein by T. H. Lewin, it contains a detailed picture of CHTs from the economic perspective. 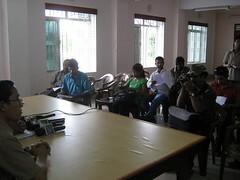 It also traces the changing mood of social and administrative set-ups due to squabble between Kalindi Ranee and other Ranees on the claim of the throne, increasing influences of the British authorities, encouragement of settlement of Tripuris and Gorkhas by the Britishers to prevent Lushai raids, establishment of Schools at Rangamati, Maniksury and Chandraghona, discouraging jum cultivation by forming Reserved Forests and Khas Mahal and encouraging plough cultivation to increase tax collection. This book is also the oldest record describing the border between the CHTs and the Lushai Hills. 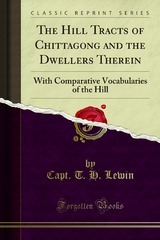 The Chittagong Hill Tracts and Dwellers Therein written by Captain Thomas Herbart Lewin, the first Deputy Commissioner of Chittagong Hill Tracts (during the reign of Kalindi Rani) published in 1869 is the first book recording brief history, polity, society and language of the Chakmas including geography and flora-fauna of CHTs. 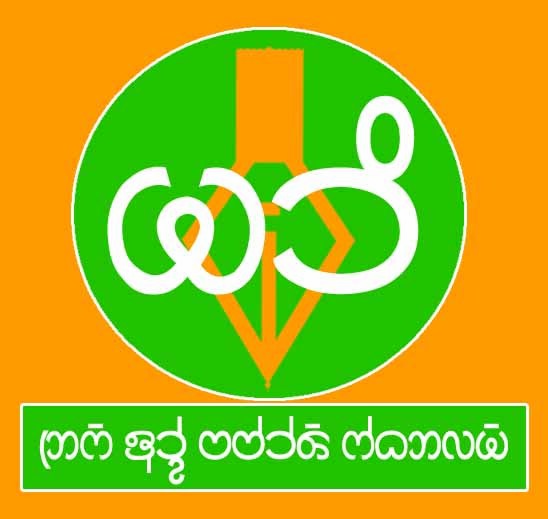 Tripura Bizumela started its journey in 1973. 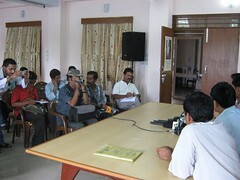 After 37 years in 2011, Bizumela evolved as an organisation from an event in the way of formation of Tripura State Level Bizumela Standing Committee. In 2013, the Standing Committee transformed itself into Bizumela Development Society (Bizumela Bhaledi Jodha) and presently trying to transform the Bizumela in to a Cultural Revolution through participation of mass people in preservation and development of our cultural heritage. Bizu Nijenhi-2014 published by Bizu Development Society on the occasion of celebration of 41st Tripura State Bizu Festival-2014 at Jharjari, Ehde Gumet, Tibura. Ubho Geet by Chitra Mallika Chakma. 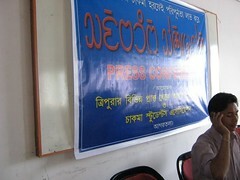 Jhora Geet by Hottali Chakma. Banha by Mon Kumar Chakma & Mangalapati Chakma. Essay on Traditional Games by Sukbilash Chakma & Jyotirmoy Chakma. Brief Life Histories of some of our heroes by Niranjan Chakma, Kusum Kanti Chakma & Shanti Bikash Chakma. 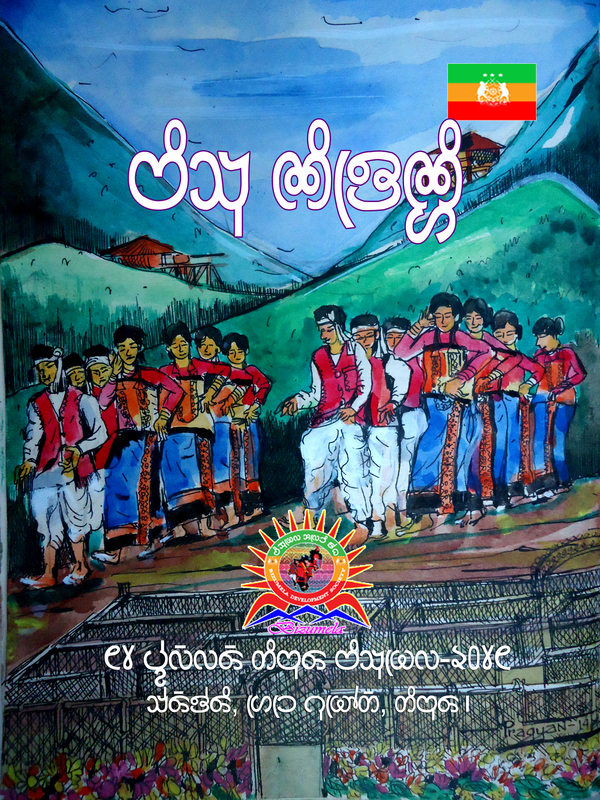 Poems by Shankar, Chakma Asim Roy, Janesh Ayon, Pankaj, Suniti Ranjan, Malabika, Ananda Mohan, Surath, Dharani Ranjan, Nanda Mohan, Nandalal, Kaliprasad, Merin, Dhanurdhar, Ijack, Kusum Kanti, Amar, Prasen, Sushmita, Prisati, Udyog, Rangochyeda, Monmoth, Mahim, Pragati, Brishasen, Jusmi, Swarna Jyoti, Bhabantu Bikash, Amaresh, Samaresh, Asish & Tapas Kumar. Short Stories by Niranjan Chakma, Changma Ajit Kanti Dhamei, Fodangtang Changma & Potpotye Changma. 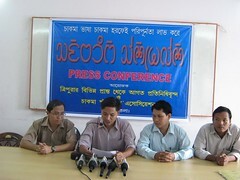 Critical Essays by Alok Talukdar, Pradhir Talukdar, Shanti Bikash Chakma, Mangal Kumar Chakma & Swarna Kamal Chakma. 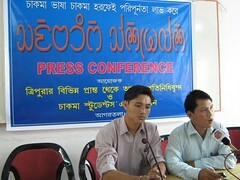 History of Bizumela by Niranjan Chakma, Kusum Kanti Chakma & Sujoy Chakma. Complete Book: The Chakmas: An Introduction by L. B. Chakma. 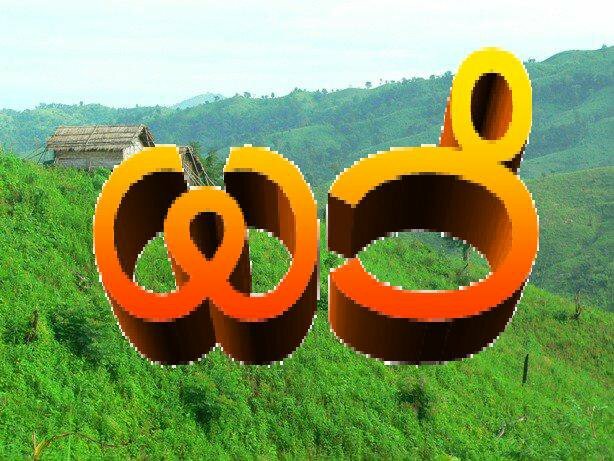 POEMS by Janesh Ayon Chakma, Chakma Ashim Roy, Jogamaya Chakma, Debottam Khisa, Arun Chakma, Pathan Chakma, Pragati Chakma, Sabina Chakma, Tandra Chakma, Mon Kumar Chakma, Nipom Chakma, Malabika Chakma, Mohini Mohan Chakma, Phul Sadak Chakma & Anil Sarkar. CRITICAL ESSAYS by Swarna Kamal Chakma, L. B. Chakma, Tejang Chakma, Chakma Ashim Roy, Pradhir Talukdar, B. 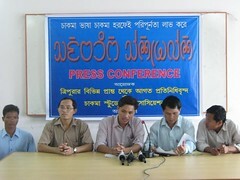 B. Chakma, Paritosh Chakma, Ratikanta Tanchangya, Kabita Chakma, Ven. 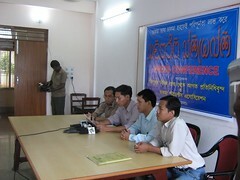 Dhammapiya, Mrittika Chakma, MCDF, Dhir Kumar Chakma & Jyotirmoy Chakma. 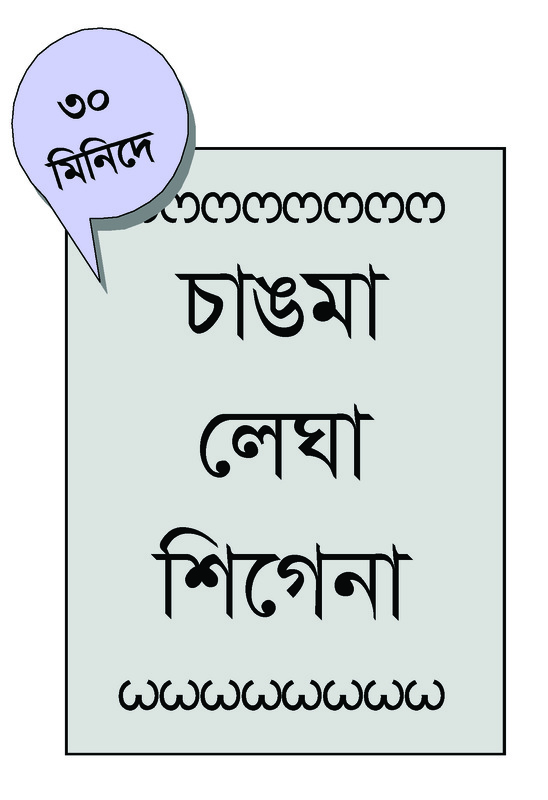 SHORT STORIES by Ajit Kanti Dhamei & Bijoy Bahan Chakma. SHORT PLAY by Kusum Kanti Chakma. ESSAYS by Bhabantu Bikash Chakma, Dr. Rupak Chakma & Shubha Padma Chakma.